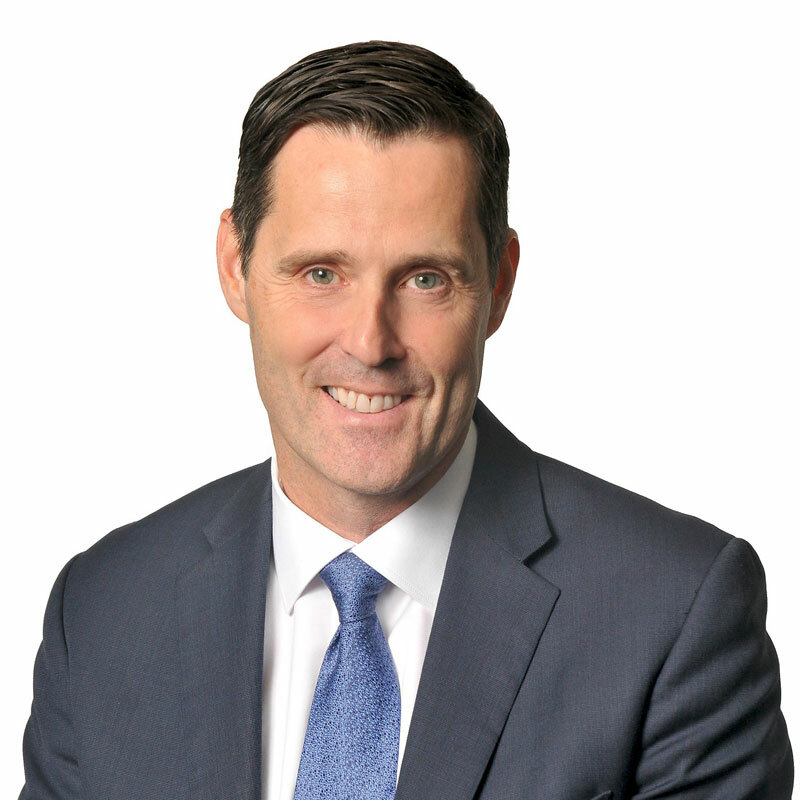 Colin Brousson is a partner in the Vancouver office of Gowling WLG and the former national leader of the firm's Restructuring and Insolvency Group. Colin has an extensive record of representing major stakeholders in corporate restructuring engagements in various industries. He acts for all parties affected by the insolvency process including: debtors, lenders, purchasers, secured and unsecured creditors, and directors, as well as trustees, receivers and monitors. He is a member of the Insolvency Institute of Canada, an organization that recognizes excellence in the area of insolvency and restructuring. He has been recognized by The Best Lawyers in Canada and is named a leading practitioner in the area of insolvency and restructuring law by the Canadian Legal Lexpert Directory. Colin has also been ranked by Chambers Global for restructuring and insolvency and by Benchmark Canada,which named him a "litigation star" for insolvency. Additionally, Colin practises in the area of Indigenous law. Basketball B.C., a provincial sports organization, where he co-founded the Steve Nash basketball leagues and was awarded a "Special Merit Award" by Basketball B.C. Author, Marshalling Apportionment & Consolidation, presented on April 23, 2009 at the British Columbia CLE, "Foreclosure Practice"
Representing the major secured creditors in the CCAA proceedings of Sunrise Apartments, Worldspan Marine, League Assets, Aviawest, Worldspan, Sterling Shoes, Encore Developments, Marine Drive/Windnsea, the Shire Group, Abenante Motor Sports, and Blackburn Developments Ltd.